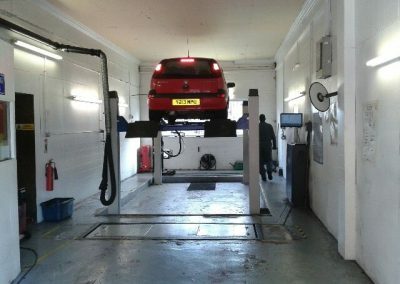 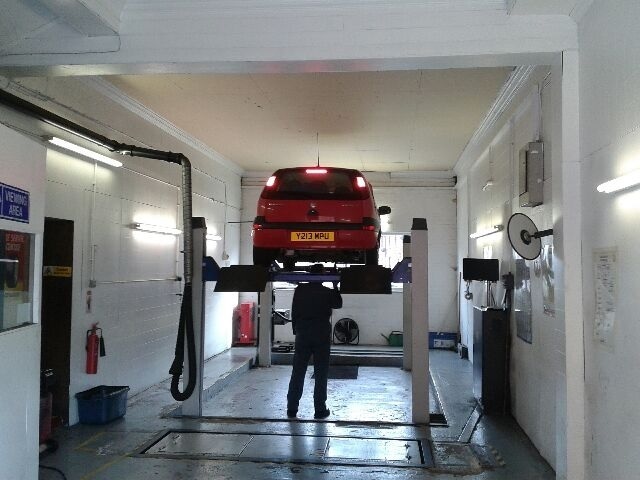 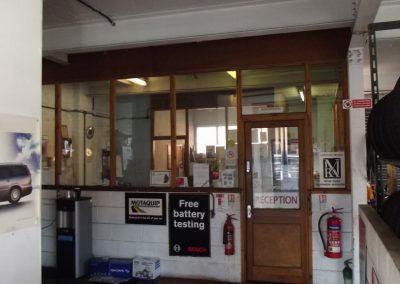 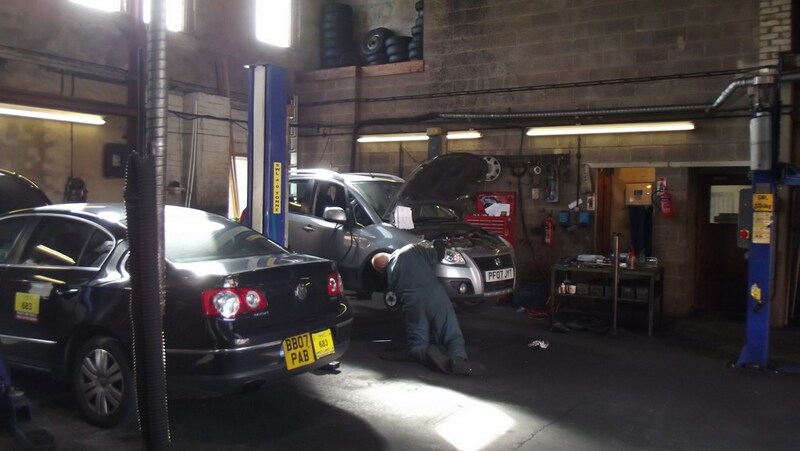 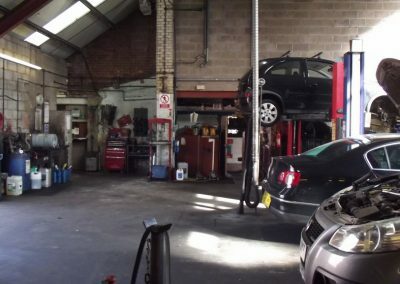 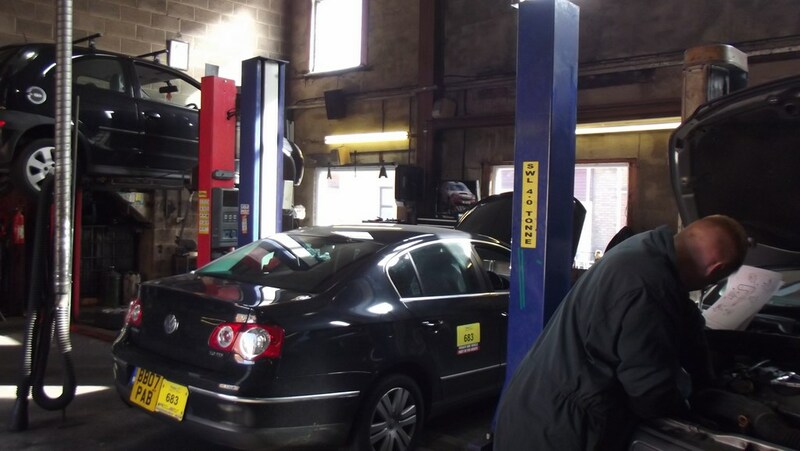 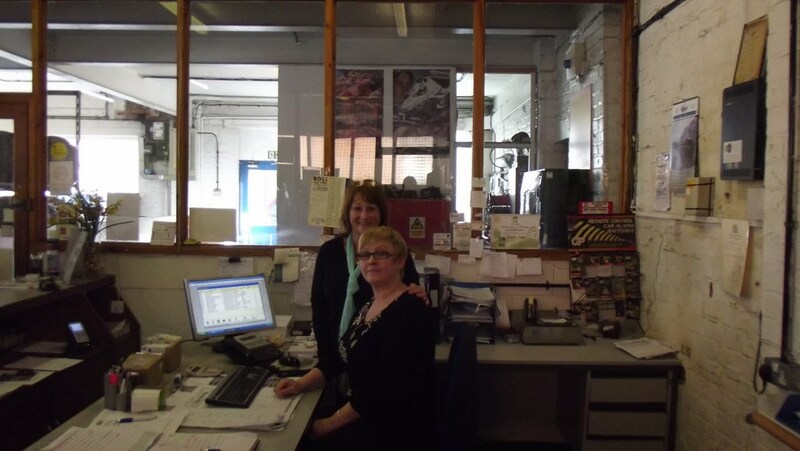 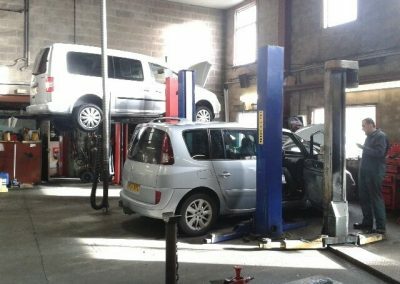 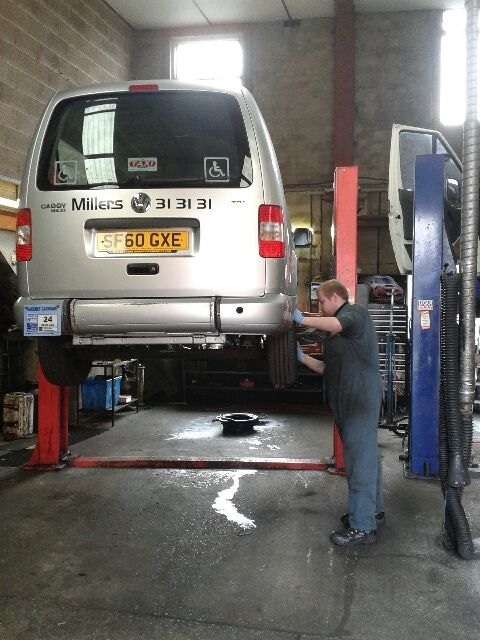 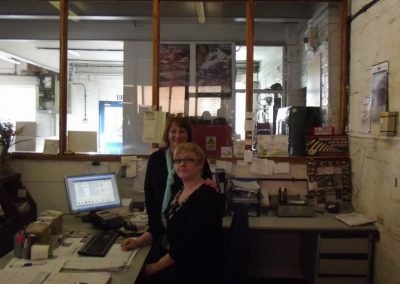 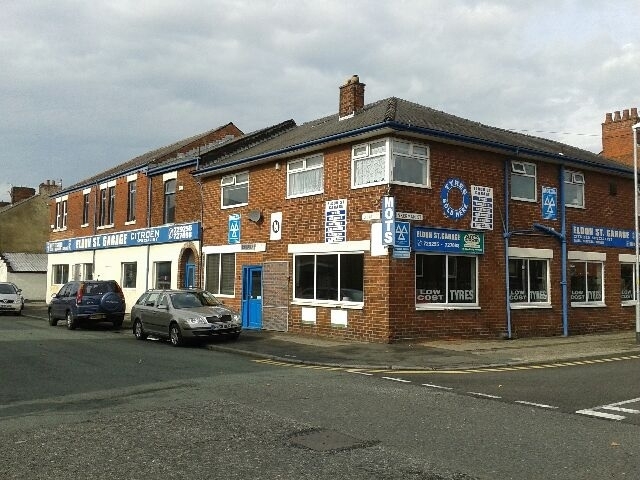 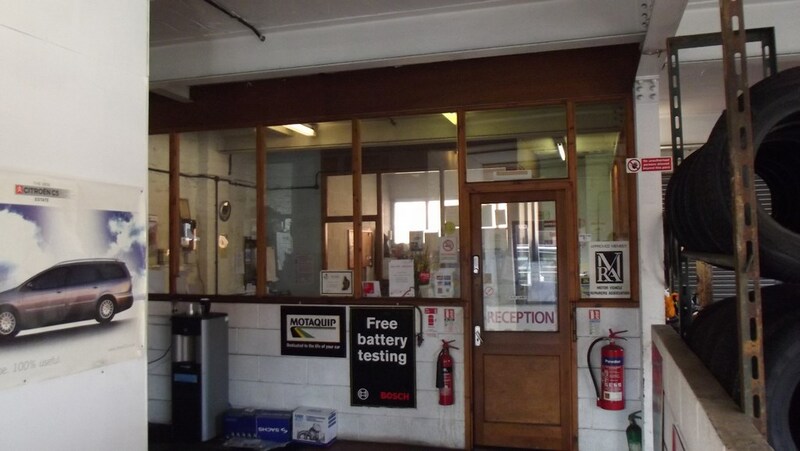 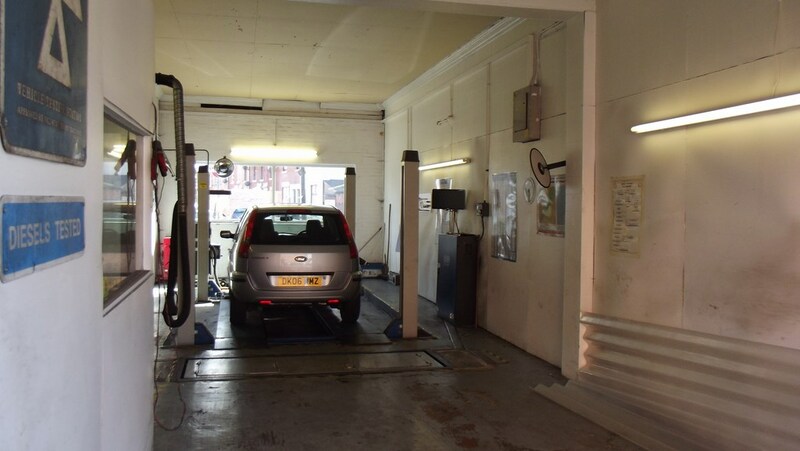 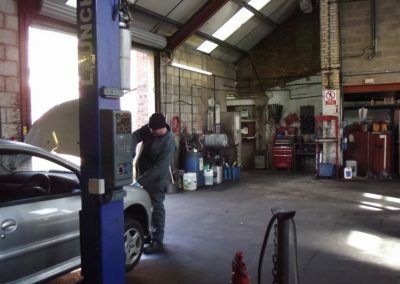 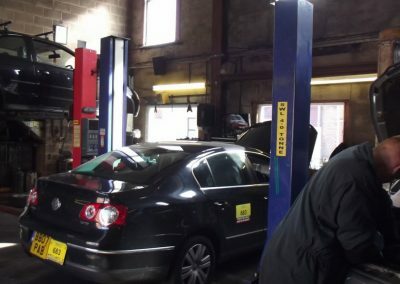 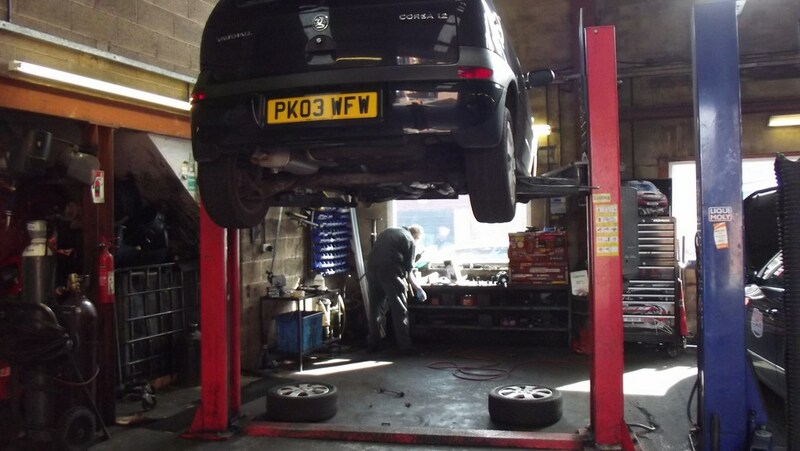 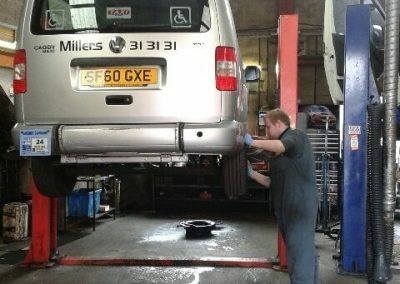 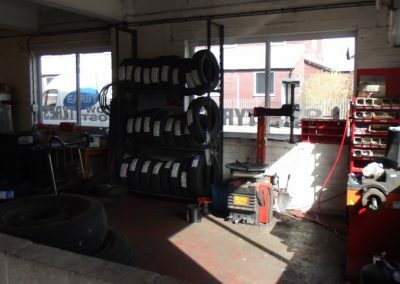 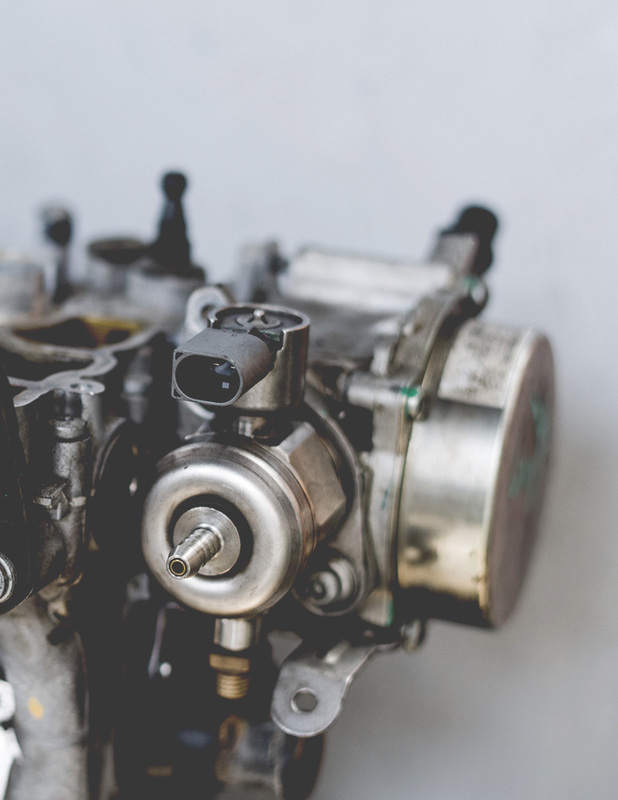 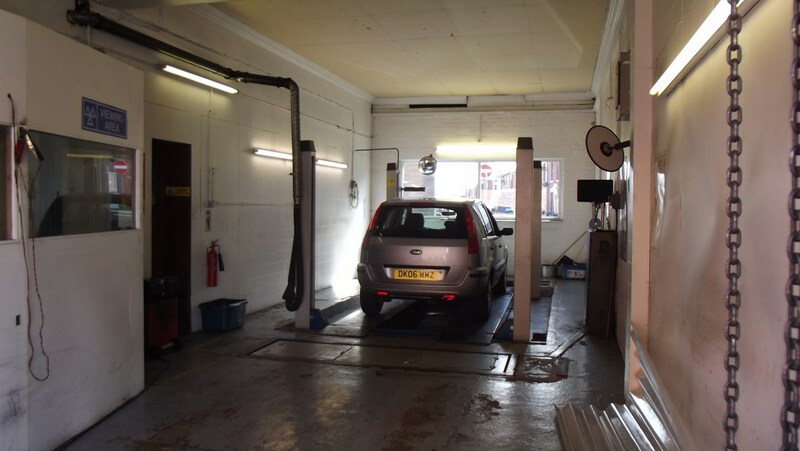 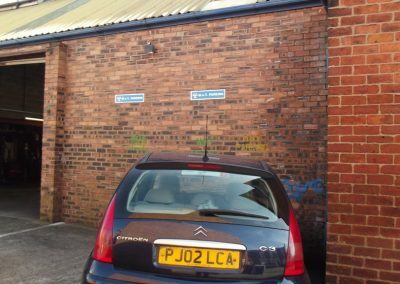 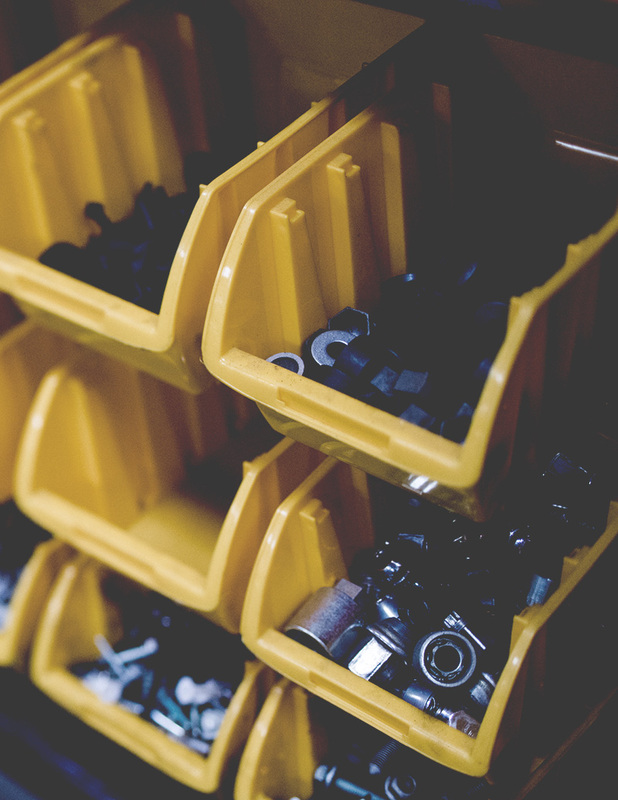 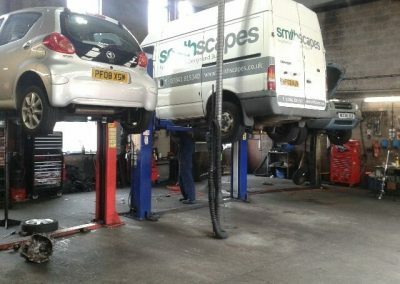 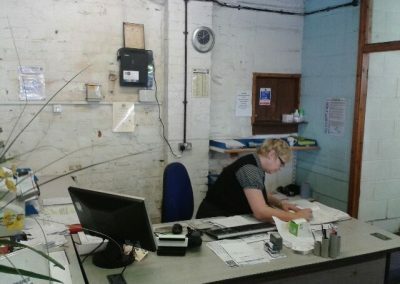 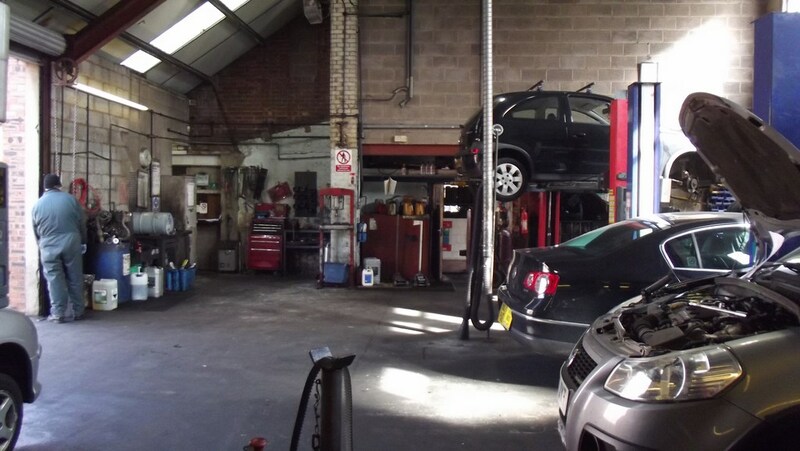 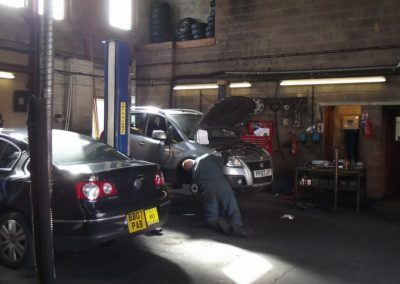 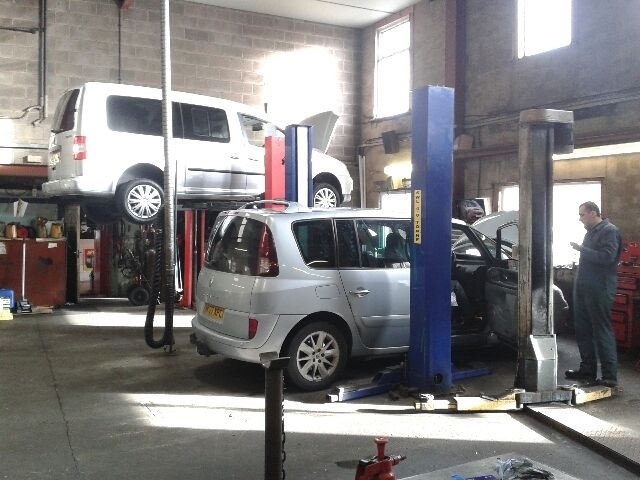 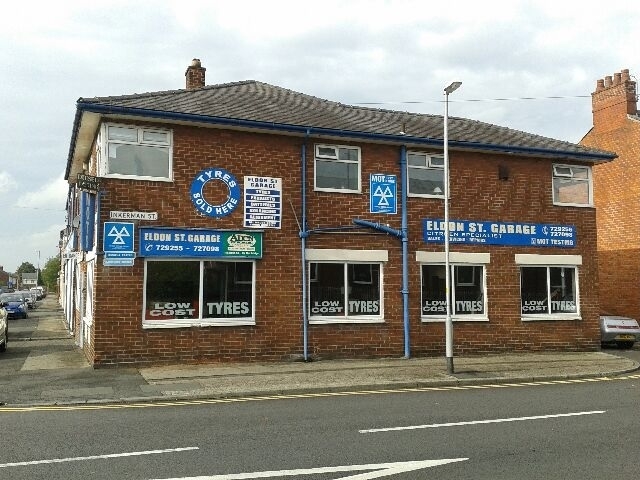 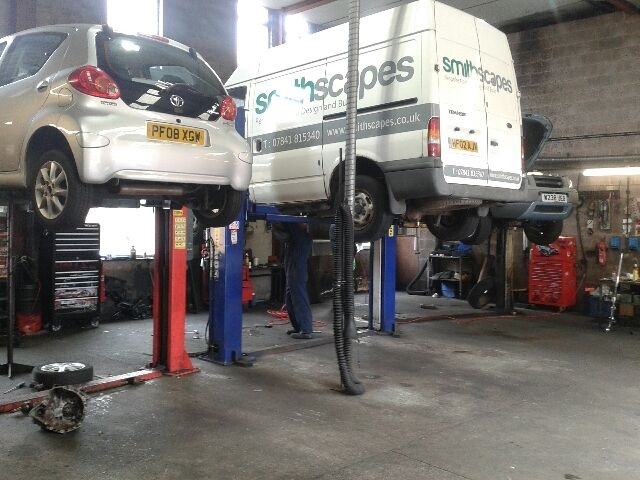 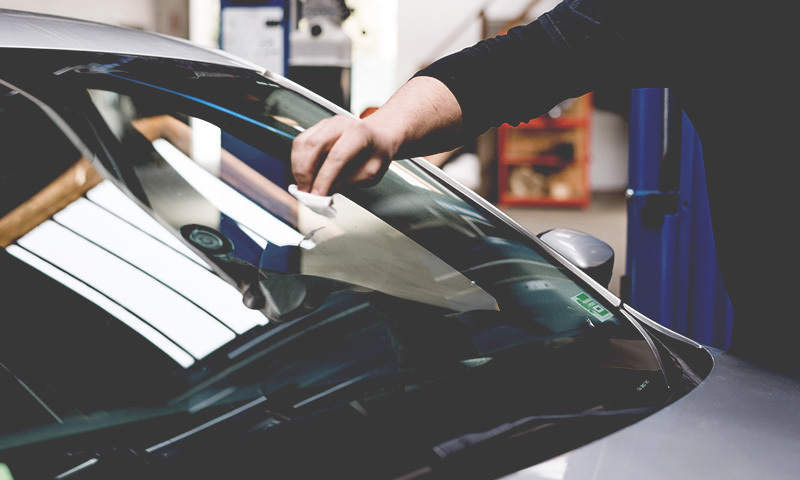 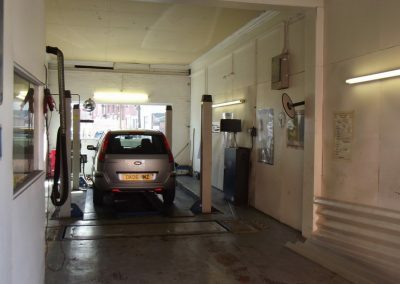 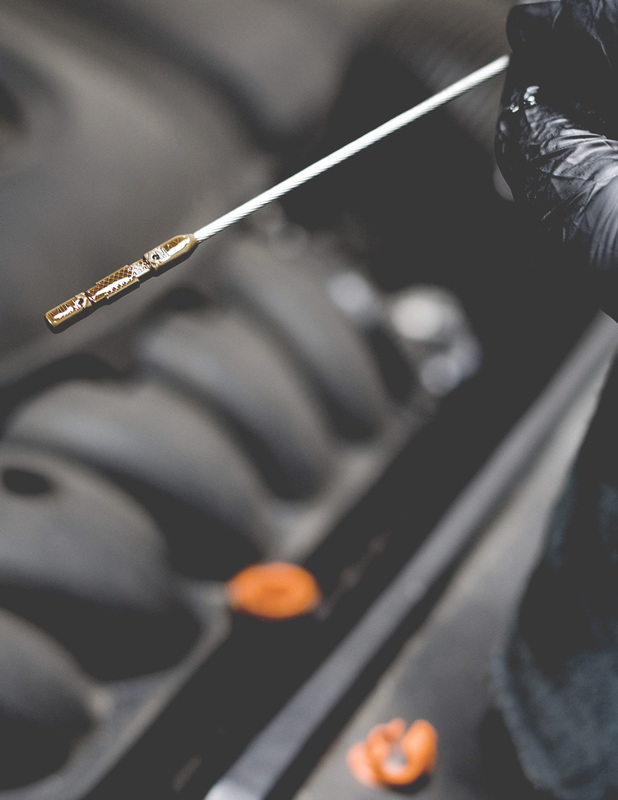 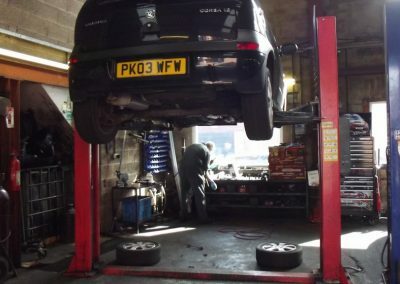 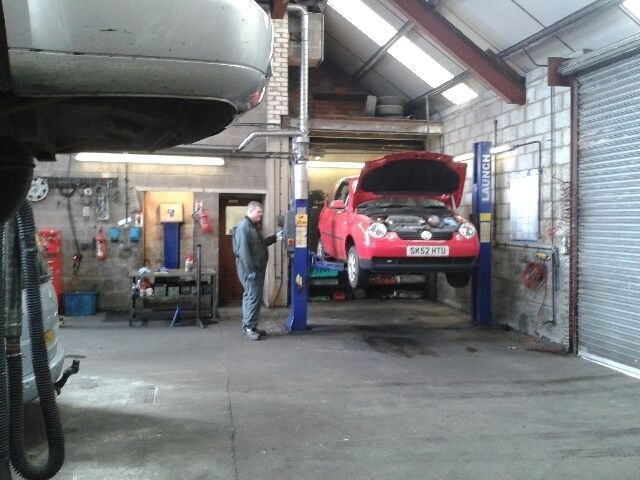 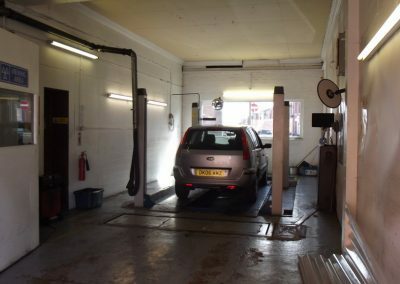 Eldon Street Garage is an established business based in preston with over 40 years of experience in the industry. 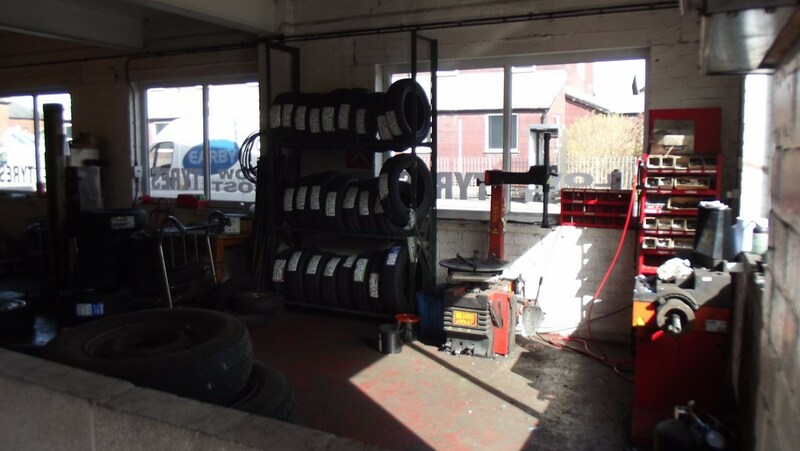 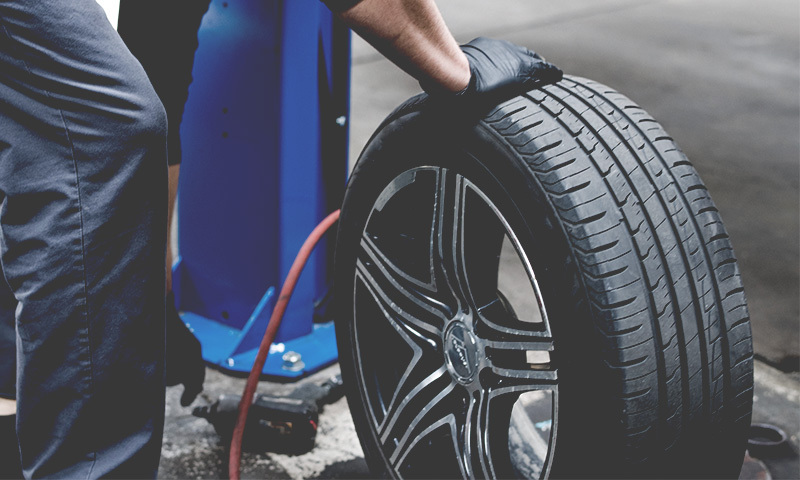 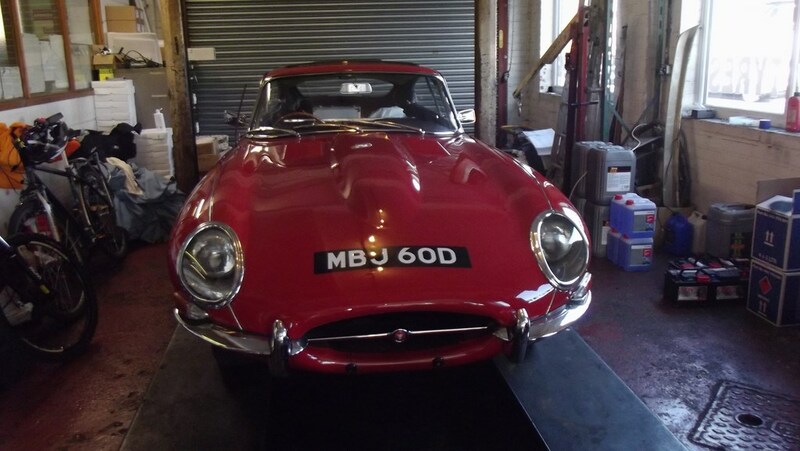 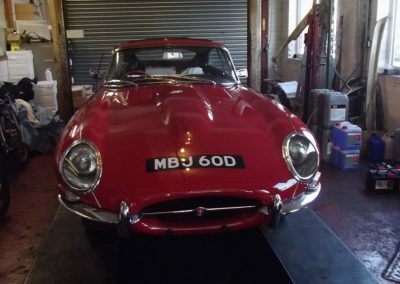 We cover a wide range of serives that include tyres, garage services, MOTs, classic car restoration. 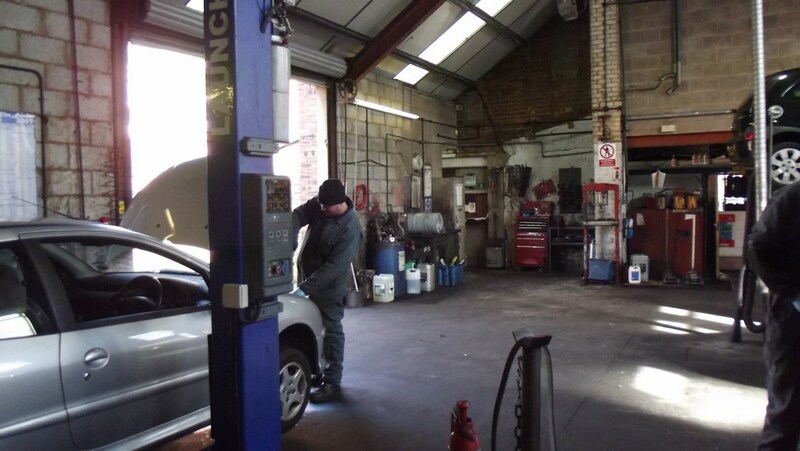 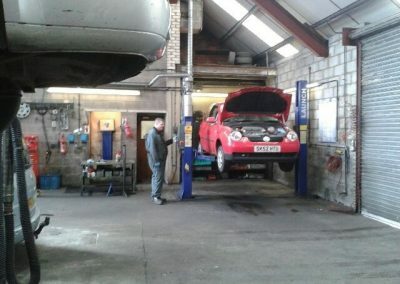 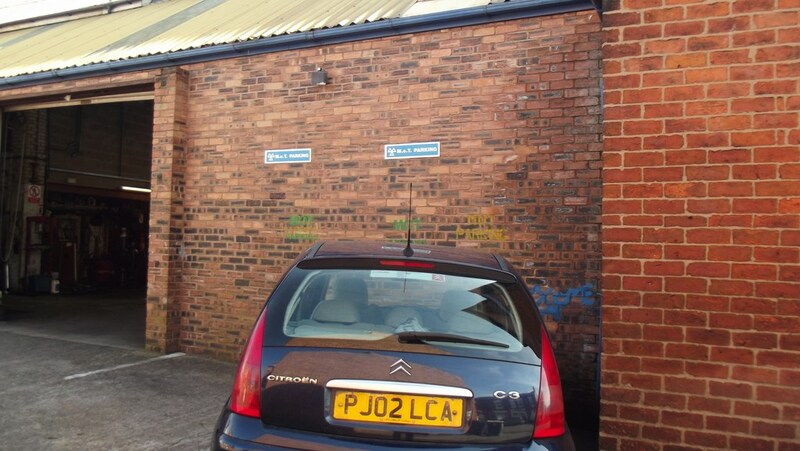 Eldons Street Garage is also a citroen specialist providing expert advice on citroen cars, old and new. 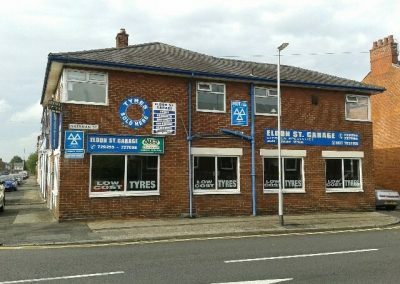 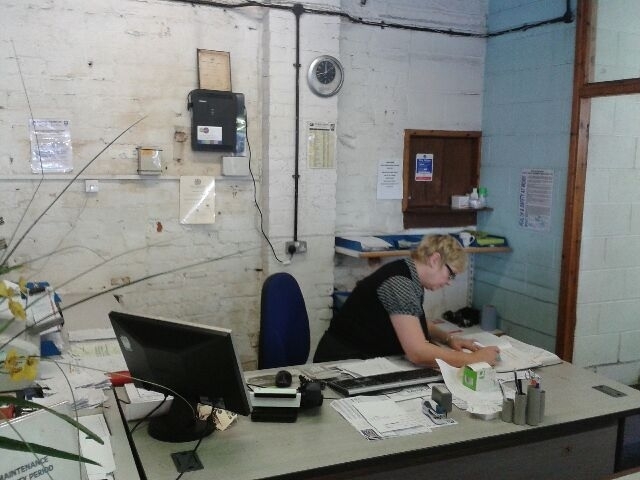 Eldon Street Grage can provide references about the quality of the service we offer and the high standard of our work.